JED Talk: "The Crimea Project"
Join us on Friday, October 12, at 8:00 pm (following Kabbalat Shabbat services at 6:30 and potluck supper at 7:30) for a JED (Jewish Education and Dialogue) presentation and discussion on "The Crimea Project" presented by Allan Kagedan. As we celebrate Israel’s 70th birthday, we should remember all the events that led up to its birth. One of these was the effort to create a Jewish republic in the Soviet Union, alongside republics for Ukrainians, Armenians and Georgians. The Crimea Project drew significant support from American Jews on Wall Street and in union halls and from Jewish communities around the world. Thousands of resilient Russian Jews moved to South Ukraine and Crimea. The dream of a Jewish republic in the USSR survived the Holocaust but ended as a paranoid fantasy for Stalin, on the eve of Israel’s creation. Allan Kagedan earned a Ph.D. in history and political science from Columbia University, and authored Soviet Zion: The Quest for a Russian Jewish Homeland. He has taught at McGill University and is an affiliate of Carleton University’s Zelikovitz Centre for Jewish Studies and a senior advisor to the Canadian Defence Association Institute. 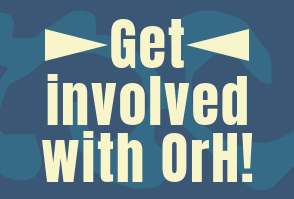 Everyone is welcome at OrH services and events. Not a member? Not a problem. Come check us out! 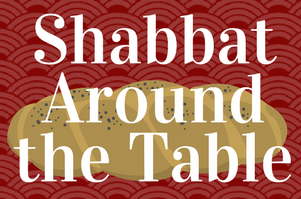 Share shabbat meal and celebration at the home of OrH members. 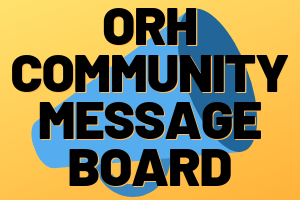 Meeting of the OrH B'nei Mitzvah Group for families with children planning a bar or bat mitzvah in the next two years and youth who have recently had a bar or bat mitzvah in the past 12 months. 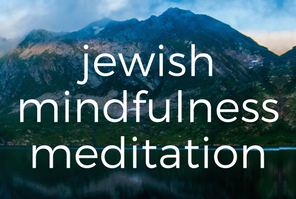 Our Jewish Mindfulness Meditation Group meets on the second Thursday of the month. 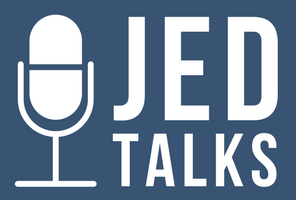 Kabbalat Shabbat followed by potluck vegetarian supper and JED Talk - Jewish Education and Dialogue program. Shaharit service of morning blessings and songs, including Torah service. 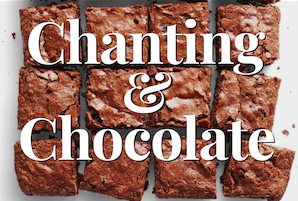 Please note this Shabbat will be a Bat Mitzvah with host-sponsored Kiddush luncheon to follow. The entire congregation is invited and warmly welcomed. 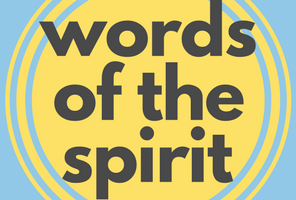 Read our weekly newsletter. Not on our mailing list? Sign up below.